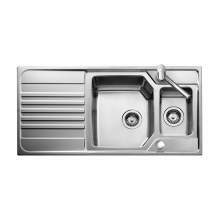 When you are considering purchasing a Teka kitchen sink , its comforting to know they have been in the market for over 90 years. 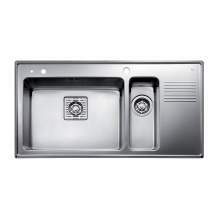 Teka is a German corporation, considered as a specialist in household appliances and products such as kitchen sinks and kitchen taps. 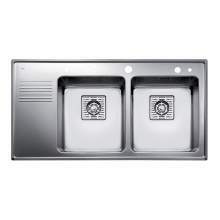 Teka operate in 116 Countries around the world, providing 100 million households from a collection of 23 factories. 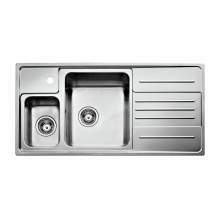 Originally Teka produced agricultural machinery in Germany but years later the production shifted towards the specialised production of stainless stee and in particular kitchen sinks and appliancesl. 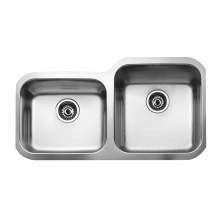 Over 90 years experience means Teka sinks are carefully and skilfully manufactured using only the best materials and production methods. 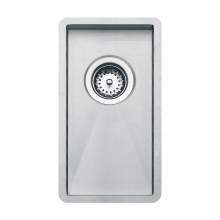 The best stainless steel in conjunction with the very best design provides a high quality, stylish and functional product. 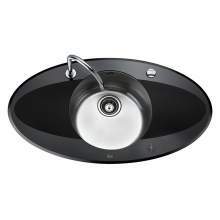 Features include smooth lines , luxury finishes, deep bowls and one piece construction. 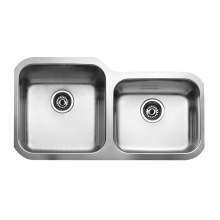 Some kitchen sinks have a super practical 200mm bowl depths. 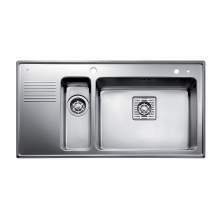 All Teka stainless steel sinks are manufactured with Austenitic stainless steel and come complete with a Manufacturers 75 year Guarantee (Terms and Conditions Apply). 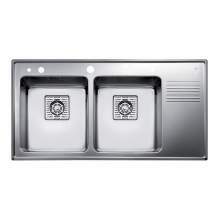 If you are in the market for a kitchen sink then consider one of the stylish kitchen sinks in the Teka Range. 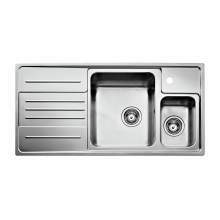 Stylish lines, great build quality and easy to use functionality all come as standard and make the choice of Teka, a safe and easy decision.